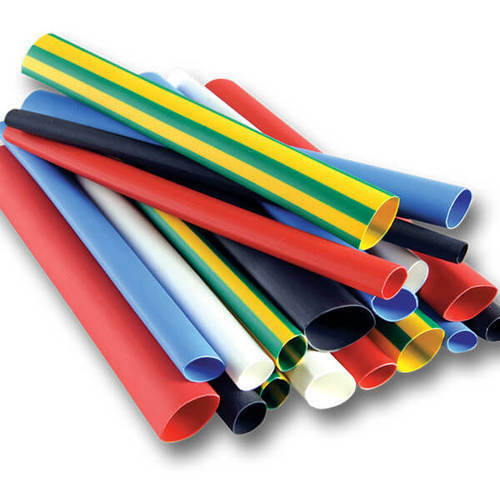 We are a leading Wholesale Trader of adhesive heat shrinkable sleeve, polyolefin sleeve, heat shrink cable sleeve and heat shrinkable sleeve from Pune, India. 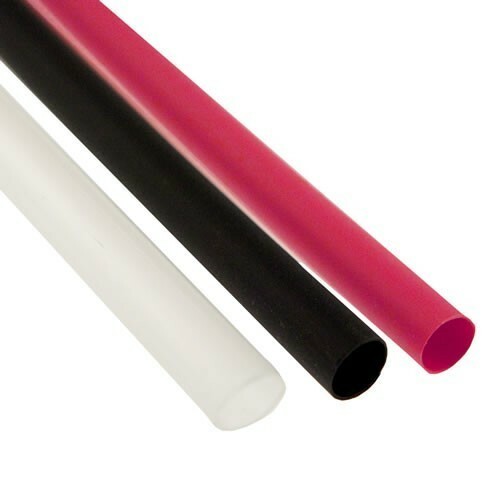 Adhesive Heat Shrinkable Sleeve is flexible, heat shrinkable and dual tubing. It has an integral bonded meltable adhesive liner. The sleeving offers mechanical and environmental protection to wire and splice terminals. 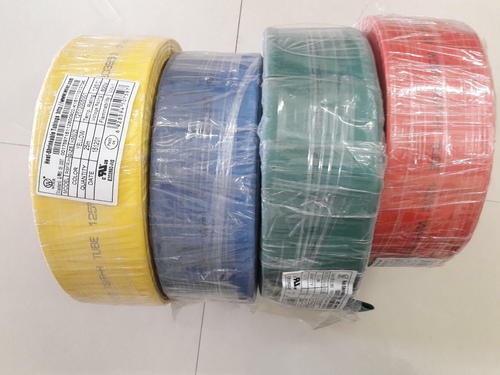 We are offering Heat Shrink Cable Sleeve to our clients. 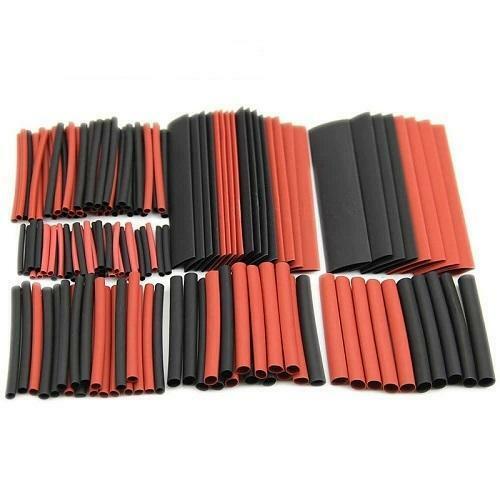 Looking for “Heat Shrinkable Sleeve”?